Ultimate is the world’s first full-function water conditioner. 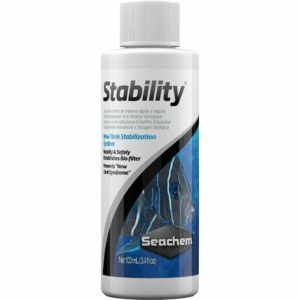 Everything you need to maintain a superior environment for your aquatic pets is in one bottle. 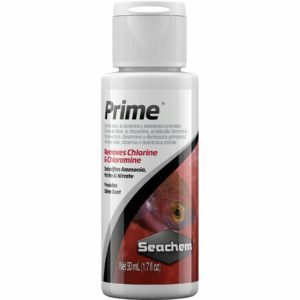 For new setups ®Ultimate instantly “ages” water allowing you to enjoy your pets in action quicker without fear of the negative impact of toxic chloramine, ammonia, chlorine, heavy metals or nitrite. ®Ultimate is the world’s first full-function water conditioner. 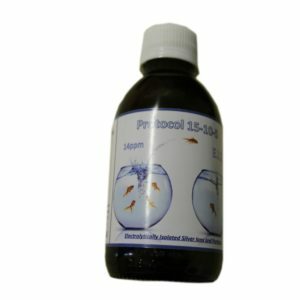 Everything you need to maintain a superior environment for your aquatic pets is in one bottle. For new setups ®Ultimate instantly “ages” water allowing you to enjoy your pets in action quicker without fear of the negative impact of toxic chloramine, ammonia, chlorine, heavy metals or nitrite. 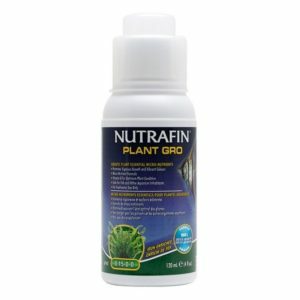 To fully condition water for (1) new aquariums or ponds (2) after or during water additions, or (3) before adding new fishes, amphibians, invertebrates or plants, add 1 teaspoonful (5 mL) of Ultimate per 10 gallons of water. 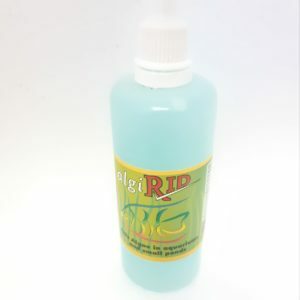 For larger applications use the following dosage: 1 oz. per 60 gallons of water. 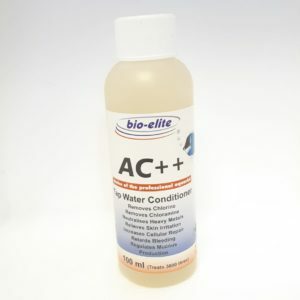 ®ClorAm-X, electrolytes, buffers and a proprietary polymer formula in aqueous solution. 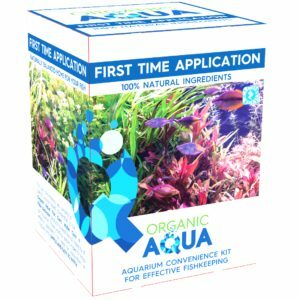 Recommendations: Perform regular water changes to keep the alkalinity (acid-nuetralizing capacity) and pH stable. 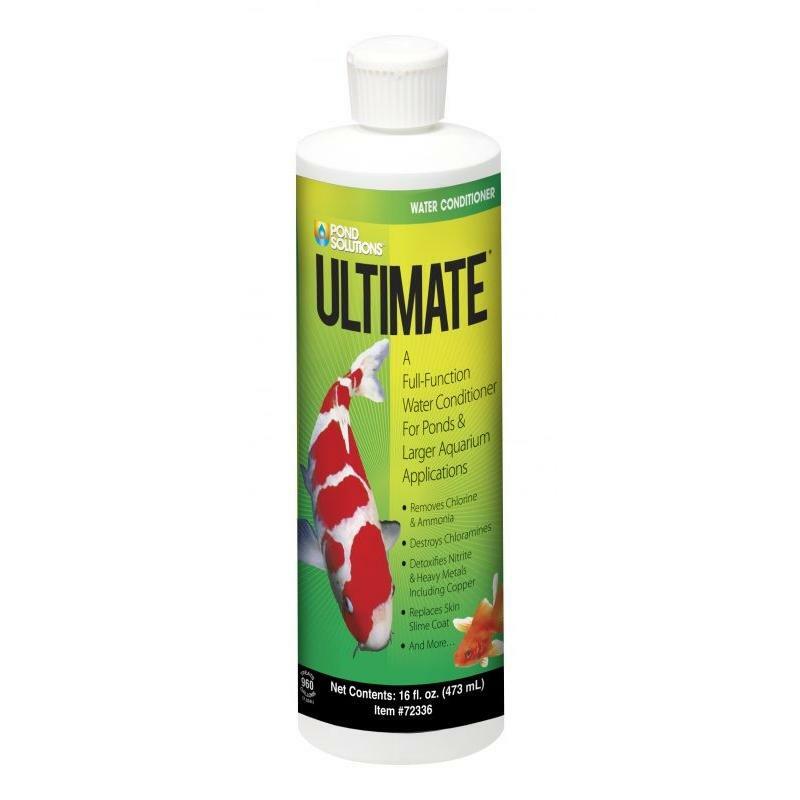 Use ®Ultimate as needed to eliminate and control ammonia at the regular dosage rate for each 1 mg/L, or fraction therefore of measured total ammonia or for each 0.85 mg/L of measured total ammonia-nitrogen. Use a salicylate (indolphenol) type total ammonia test kit. For dissolved-oxygen (DO) testing use either a DO meter or an indigocarmine test. 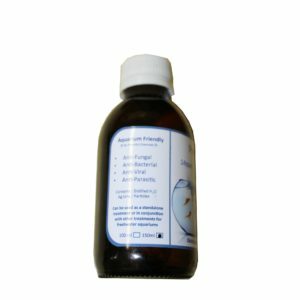 Maybe used at the regular dosage to stop or destroy permanganate treatments. Contraindications: Do not use with permanganate-based or chlorite-based treatments. Nessler’s total ammonia test will give false, high (or off scale) readings. Winkler dissolved oxygen tests will give false, low (or zero) readings. 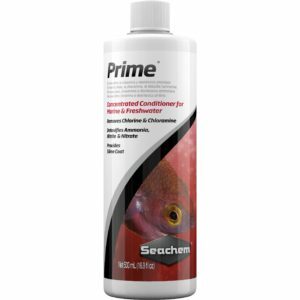 Because We Care: ®Ultimate has been developed to offer a completely safe environement for aquatic life and for ease of use by the user. Look for the ®ClorAm-X logo and the U.S. patent number to assure yourself you are getting the original ammonia removing product!